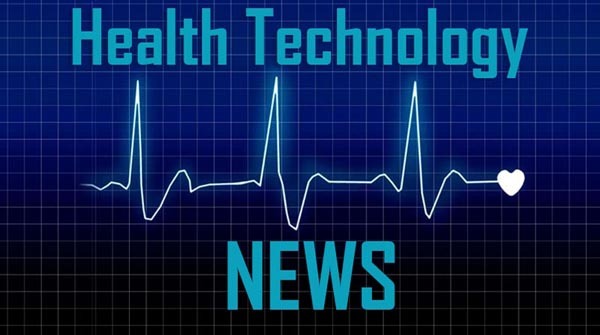 CAESAREA, Israel, March 14, 2019 /PRNewswire/ — OrthoSpace, Ltd., announced today that it has been acquired by Stryker, in an all cash transaction. The terms of the transaction include an upfront payment of $110 million and future milestone payments of up to an additional $110 million. OrthoSpace was founded in 2009 and the Company’s InSpace product provides a highly differentiated technology for the treatment of massive irreparable rotator cuff tears. In the US, InSpace is currently under clinical study and not approved for use. “With 20,000 treated patients world-wide, InSpace addresses severe rotator cuff tears for patients who have few other options. We are so pleased to be joining Stryker as we start this next phase of our growth in bringing InSpace to patients in need in additional countries, and I am thankful for the contributions of the OrthoSpace team and shareholders in getting us to this point,” said Itay Barnea, CEO of OrthoSpace.